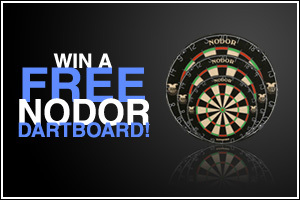 Summer Darts Leagues in Toronto and around Ontario. 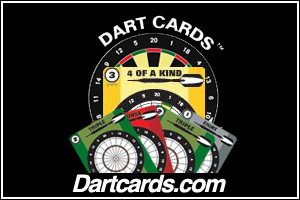 If you want to join a team to play summer darts, virtually every Ontario dart league or house league will play out of bars or pubs (and sometimes Legions) and will be divided into separate "divisions" that represent various skill levels and competitiveness. "A" divisions are typically more skilled and competitive and "C" divisions tend to be more relaxed and more for the enjoyment of "a night out". "B" divisions fall somewhere in the middle. If you are thinking about joining a summer dart league, use the contact info provided below and they should be able to find an appropriate placement for you. Please note that the following dart leagues have been listed alphabetically. This is a community listing of summer dart leagues. If you know of a league that operates during the summer and it's not listed here, please contact us so we can add it. Do you want to have your league listed here? Adding your league to the listing is free, so please contact us with your information and we'll add you as soon as we can.